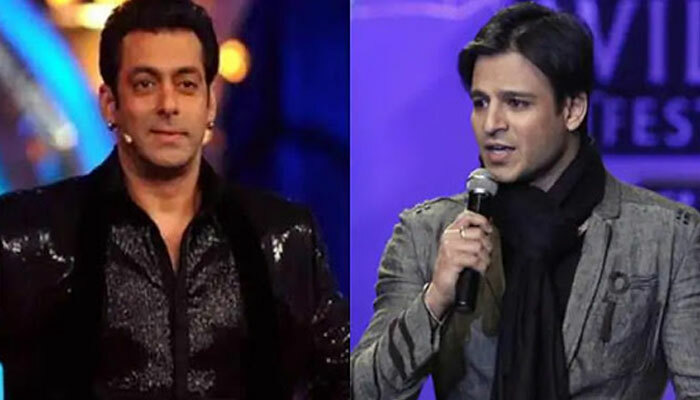 Bollywood actor Vivek Oberoi has taken a jibe at Salman Khan for destroying his career. During a recent interview given to entertainment show, actor Vivek Oberoi commented at Salman Khan, when he was asked what question he would ask the 'Dabangg' actor if he administers him with a truth serum. The 'PM Narendra Modi' actor further said: "I’m the guy whose professional obituaries have been surfacing since 2004. Due or no due, the fact is that I am still here, unbreakable." The rift between Dabangg Khan and Vivek Oberoi is 16 years old. Iin 2003, Vivek called a press conference in which he had accused Salman of calling him in a drunken state and threatening to kill him. That presser had damaging effects in his career since, which led to his eventual downfall in Bollywood. On the work front, Vivek’s upcoming movie which is based on biopic of Prime Minister Narendra Modi, was stalled for release indefinitely on Election Commission’s order.